The Kaiser girls soccer team is looking to end a 20-year championship drought Saturday night. 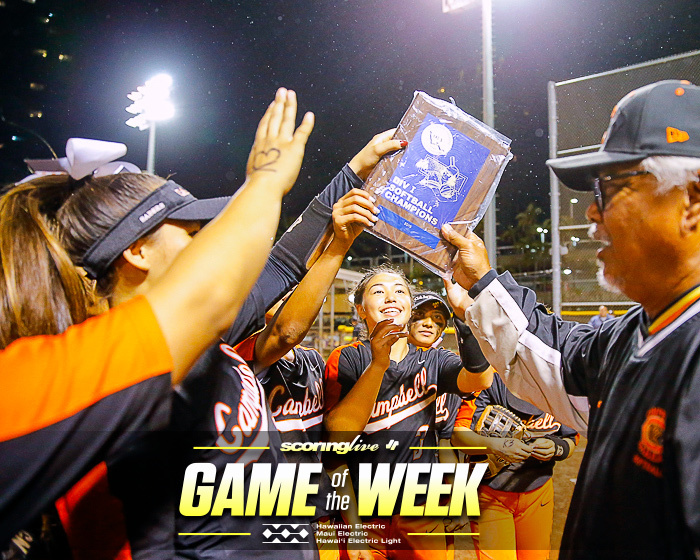 To do so, the Cougars, ranked eighth in the ScoringLive/Hawaiian Electric Power Rankings and winners of their last eight games, will have to topple the perennial powerhouse of the pitch in the Oahu Interscholastic Association, No. 9 Mililani. 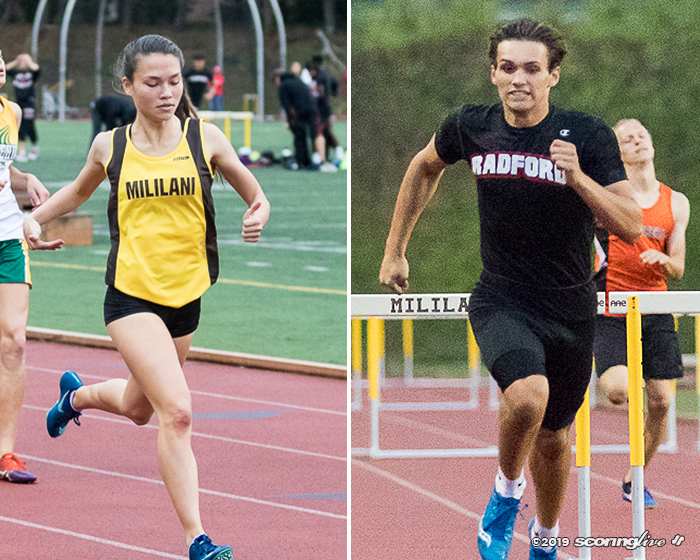 While Kaiser is seeking its second title and first since 1997, the Trojans have claimed a league-best 16 championships and are looking to make it a three-peat. Kickoff between the Cougars (11-2) and Trojans (11-2) is scheduled for approximately 6:30 p.m. Saturday at Kapolei's Alvin Nagasako Athletic Complex. Despite their differences, both teams took similar paths to the final, each finishing third in their respective divisions. Mililani won four straight games after an early-season loss at Pearl City before suffering its lone shut out on the year in a 1-0 loss to Aiea on Jan. 12. Since then, it has reeled off another four-game win streak. Amber Tadeo-Gilbert scored twice to lead the Trojans in a 7-0 win over East sixth seed Kahuku in Monday's opening round of the 12-team tournament. The following night, she was responsible for both goals in a 2-0 quarterfinal victory over East No. 2 seed Castle. Tadeo-Gilbert, a sophomore forward, has scored five goals in four games and is tied for the team-lead (8) with senior midfielder/forward Tehani Furuta. Sophomore midfielder Jaylen Lum has scored seven goals and senior defender Jodie Lillie, a Second Team All-Hawaii selection last year, has five goals. Mililani has not allowed a goal in any of its 11 wins and has given up only four goals all season despite a change in goal. Andrea Kenagy, who has started at keeper for the Trojans since her freshman season, has shifted to the field as an outside-back while sophomore Sydni Nakamura has taken over between the posts. Also, senior Karlin Wurtlizer, a First Team All-Hawaii defender last year, has moved forward from her usual center-back position to the midfield. Mililani coach Ray Akiona said the week-2 loss to rival Pearl City lit a fire in his team. "I think any loss to a team is going to force you to try to pick up your pace and try to get back into the game, but I think today the difference was that we were able to maintain a little more composure," Akiona said following his team's 1-0 semifinal win in overtime over the previously-unbeaten Chargers Thursday night. While the Trojans have history on their side, the Cougars are arguably the hottest team in the state. 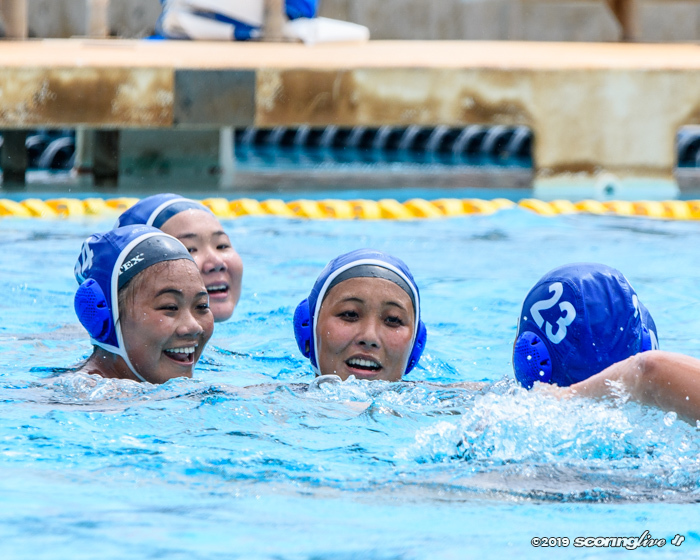 Their torrid win streak includes a pair of one-goal victories in the early rounds of the league tournament earlier this week, as well as Thursday night's resounding 4-1 semifinal win over East top seed Moanalua. 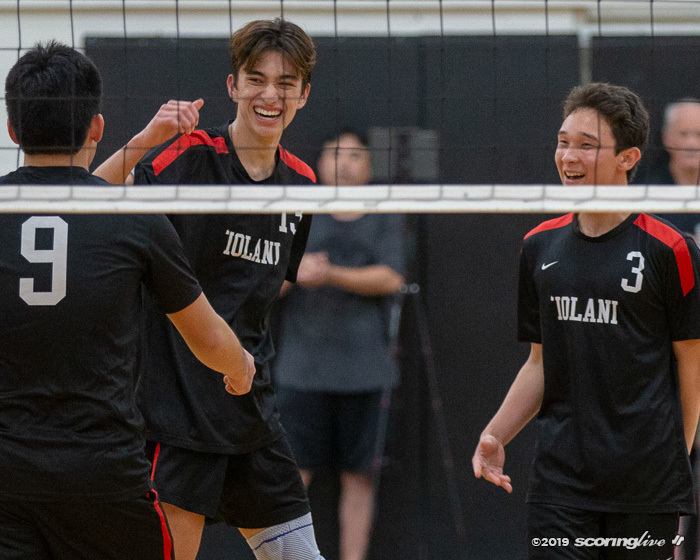 "We're lucky to have peaked right where we did and we're right where we want to be actually, so our potential is never-ending because it seems like we keep getting better and we keep gaining momentum with every game we play," Kaiser first-year coach Noelani Bio after handing Na Menehune their first loss on the year. The Cougars have scored 72 goals this season — 29 of them coming from Kaile Halvorsen. The senior forward leads the state in scoring by a wide margin and has already netted five goals in three tournament games. Halvorsen scored three times in Monday's 4-3 opening-round win over Kapolei and got the game winner in Tuesday's 1-0 quarterfinal win over Aiea. She opened the scoring against Moanalua Thursday night with her 17th-minute goal. Junior midfielder/forward Shaley Mercado scored twice against the Menes — once in each half — and has found the back of the net 18 times this year. 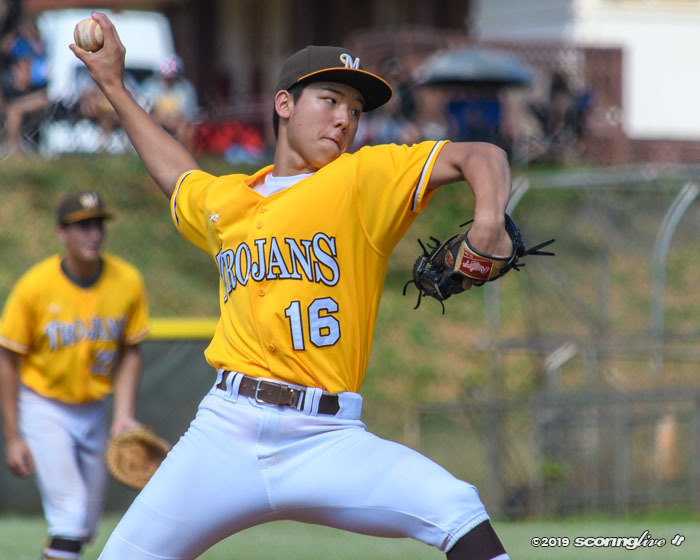 Like Mililani, Kaiser used the semifinal round to exact revenge for a regular-season loss. 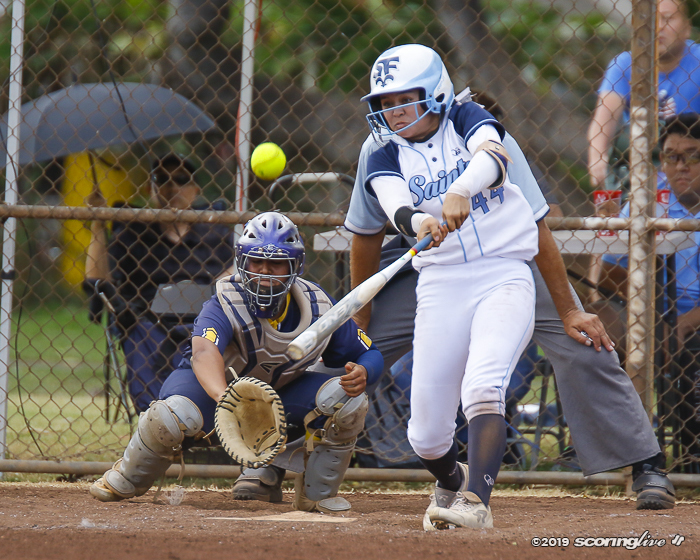 The Cougars lost to Moanalua, 3-1, on Dec. 20. Three days later, they failed to protect a two-goal lead in a 3-2 loss at Castle. Since then, however, they have not tasted defeat. 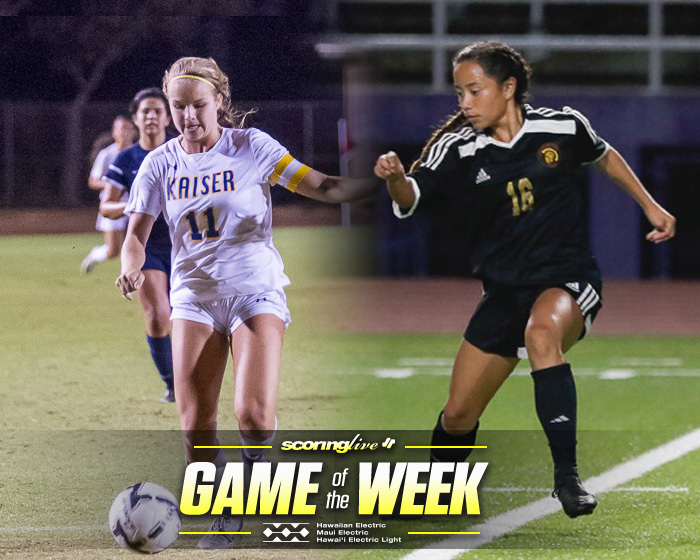 Saturday will mark the first meeting between the teams since Jan. 22, 2014, when Kaiser defeated Mililani by a score of 1-0 in the quarterfinals of the OIA tournament.